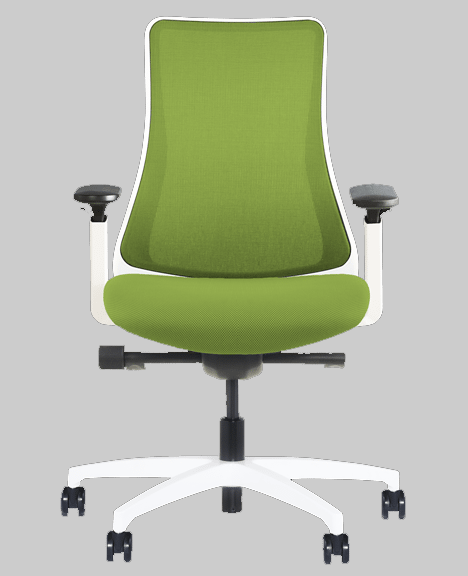 Genie is a high performance, ergonomic task series that can also be adapted for use in conference applications. 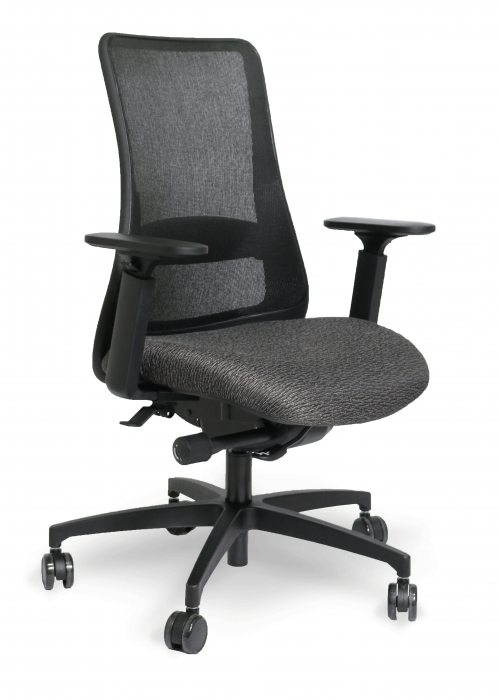 The back frame design offers unique, upper thoracic mobility and scapular release - creating opportunities for the user to move freely within the confines of a smaller workstation. Stool kit options can also be specified for sit to stand or elevated work surfaces. 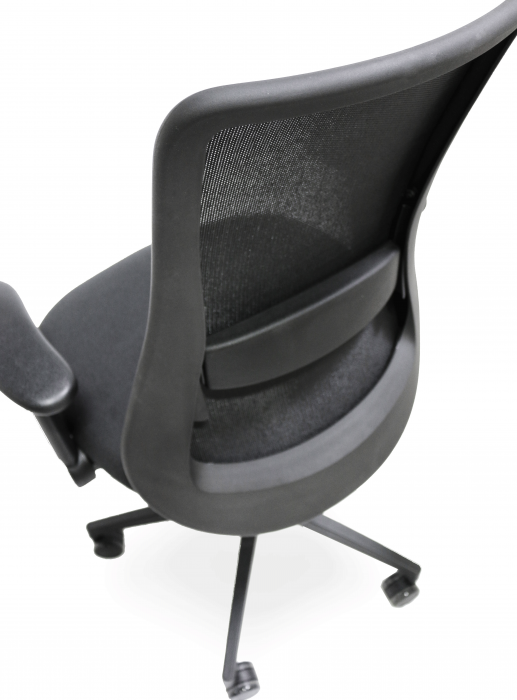 Finishes include black and white frame options, multiple base options (including white) and 8 different colors of mesh back. This series also offers copper-infused mesh specifically developed for healthcare applications. This copper-infused mesh is biocidal and is proven to be a better solution than upholstered back task chairs for clinical areas. 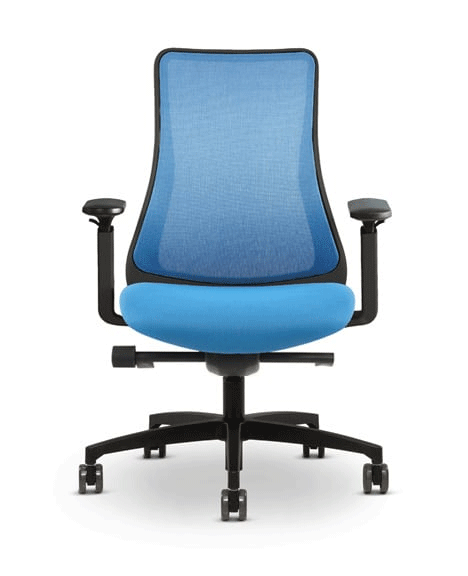 Ergo task conference stool. SKU: 25C - swivel tilt conference control - max. weight: 275 lbs. 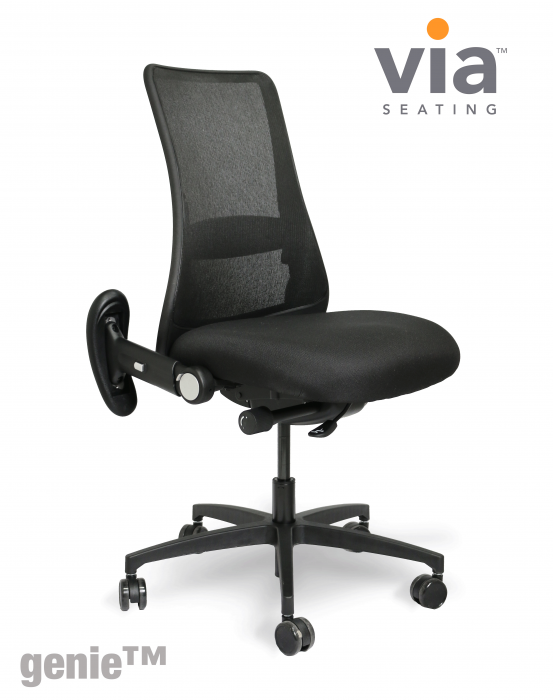 SKU; 26C - swivel tilt conference control with seat slide - max. weight: 350 lbs. 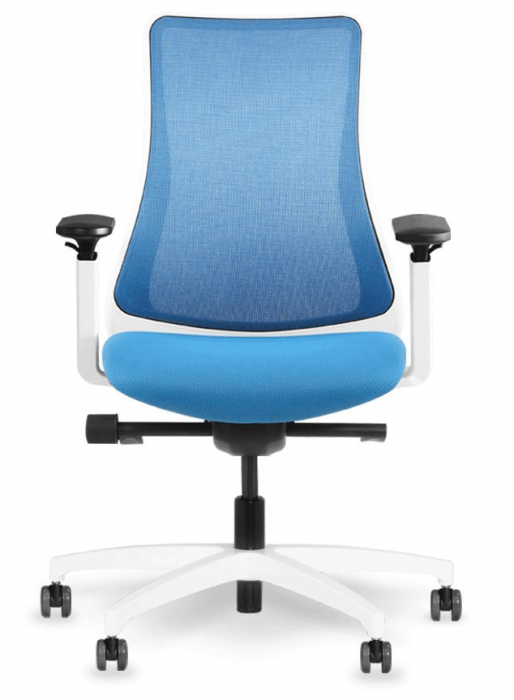 SKU: 61C - synchro with side tension adjustment - max. weight: 350 lbs. 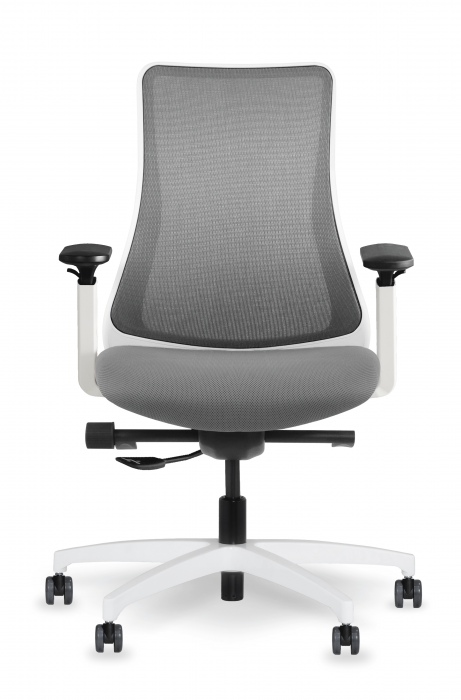 SKU: 62C - synchro with side tension adjustment with seat slide - max. weight: 350 lbs. 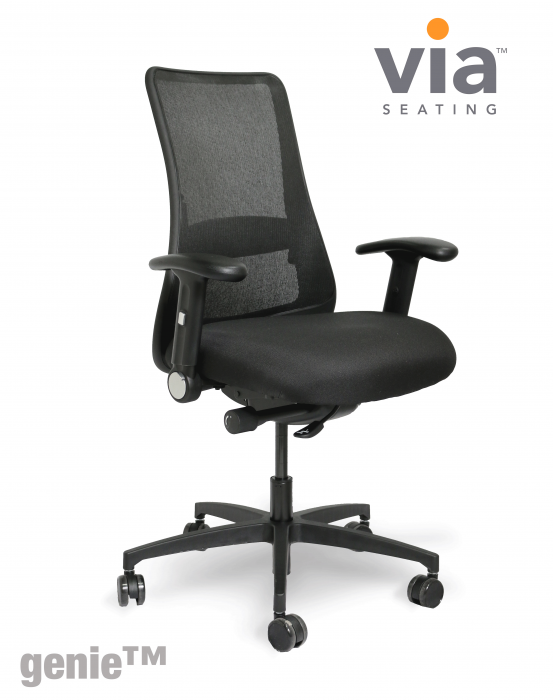 SKU: 66C-12SS - basic body balance with seat slide - max. weight: 350 lbs. SKU: 67C - quick flex synchro with single rotation adjustment - max. weight: 350 lbs. 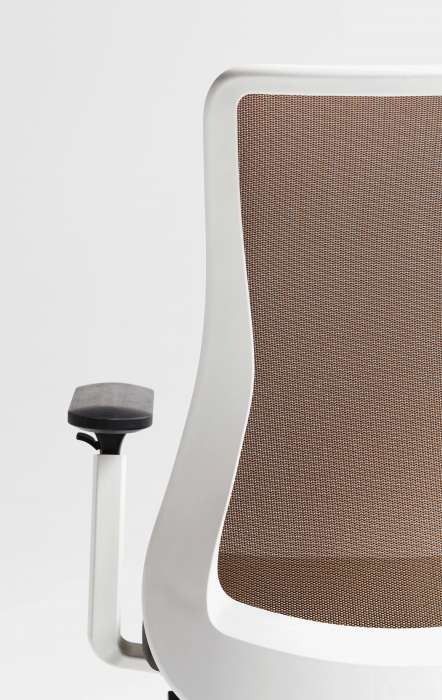 SKU: 68C - enhanced body balance - max. weight: 350 lbs. 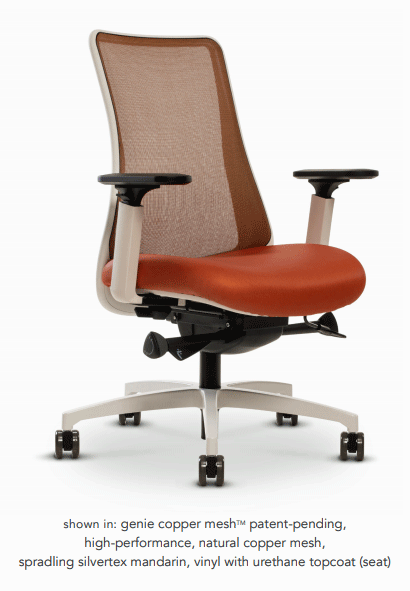 SKU: 68C-12SS - enhanced body balance with seat slide - max. weight: 350 lbs. SKU: 35C - swivel tilt for stool kits - max. weight: 300 lbs.